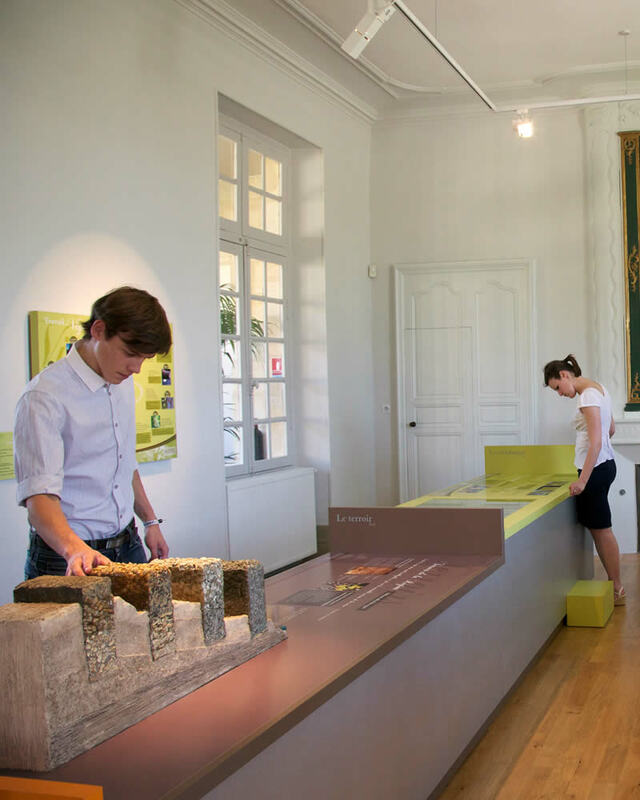 Upon visiting the Wine and Vine Museum you will embark on a voyage of discovery in the Cadillac Cotes de Bordeaux region. The superb 18th-century chateau that houses the museum is steeped in history ! In the 19th century the whole Bordeaux vineyard was ravaged by phylloxera, a disease transmitted by an insect. 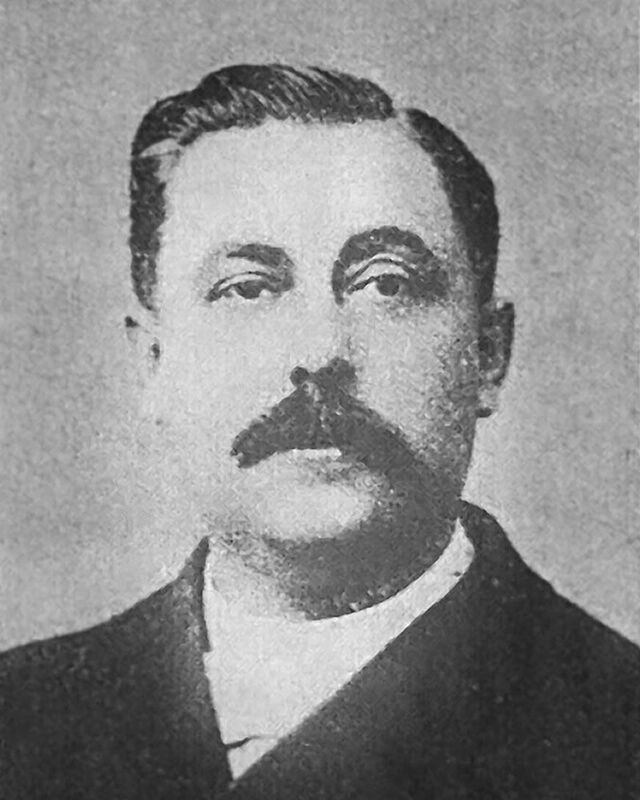 It was in the extensive grounds of his château that Georges Barthelemy Cazaux-Cazalet installed the annexe of the region’s first school of viticultural sciences. 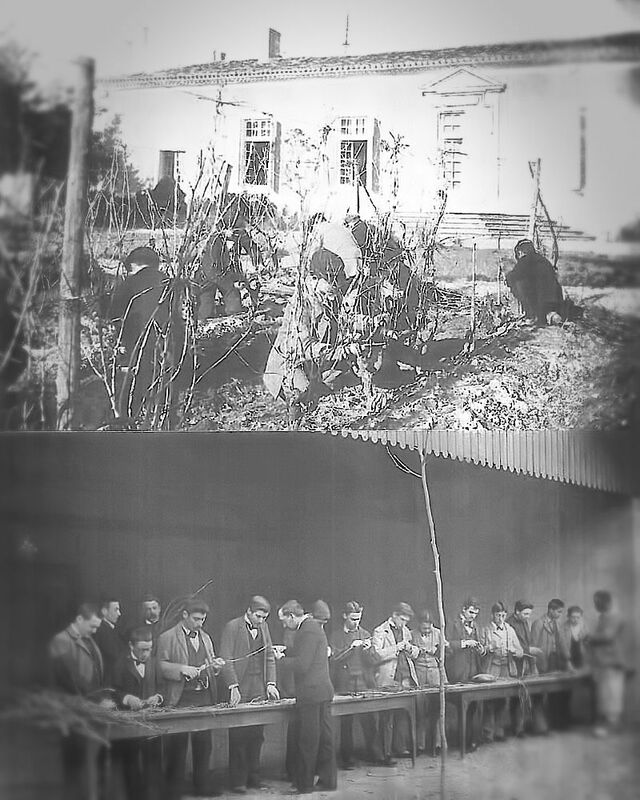 It was here that professionals and aspiring winegrowers were taught the techniques of grafting that are still used all around the globe today, and which allowed the eradication of the disease. 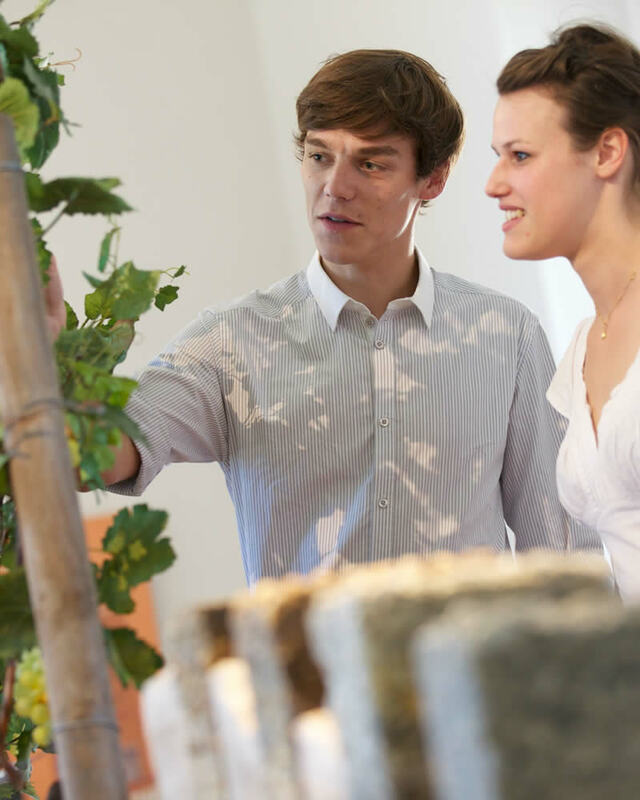 This fun activity retraces the history of the local vineyards and explains the passionate enthusiasm of this noble profession, that of winegrower. Get to know the professionals who produce our wines thanks to the know-how and the traditions handed down from their ancestors. Following your visit to the museum put your sense of smell to the test by trying to identify, on our ‘olfactory piano’ the different aromas present in our wines. It’s not as easy as you might think ! 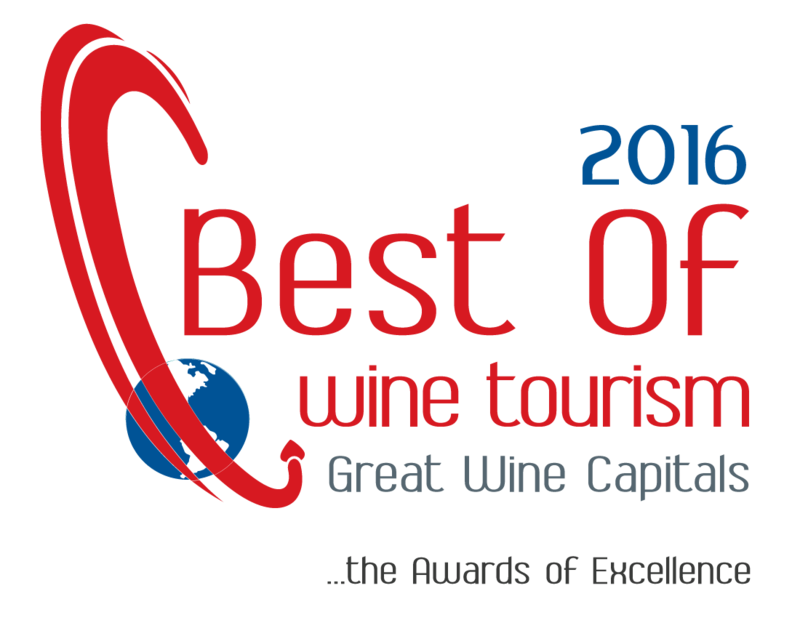 The Maison des Vins in Cadillac received its “International Best of Wine Tourism Award“ in Florence (Italy). This award recognizes the quality of our hospitality and the interest of the visit for tourists. Out of 398 candidates, eight others from 5 continents were also honoured by the award. 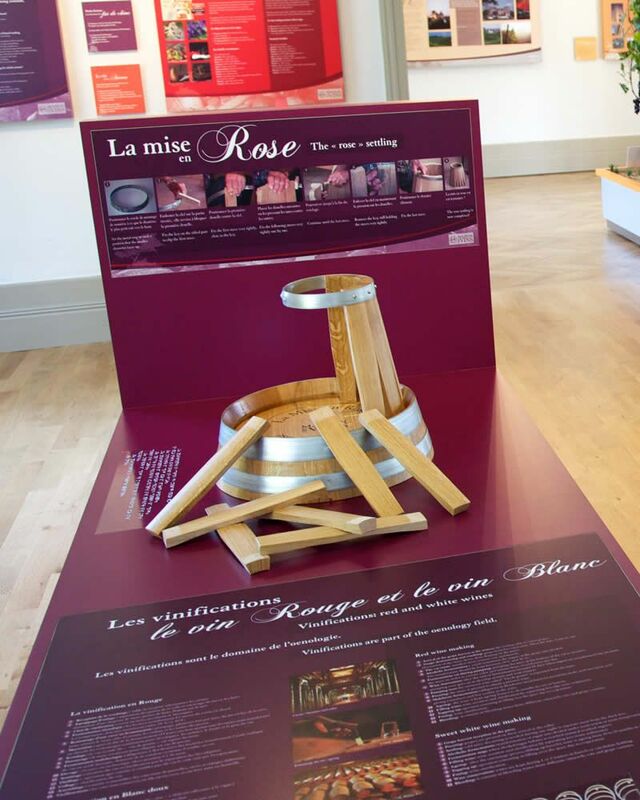 The Maison des Vins has also received the award for its original wine-related activities and workshops for visitors. You will be surprised upon tasting the ‘five nectars’ of our magnificent region in the friendly atmosphere of our bar. The fruitiness and the structure of our reds and the freshness of our white wines will certainly know how to seduce your taste-buds. 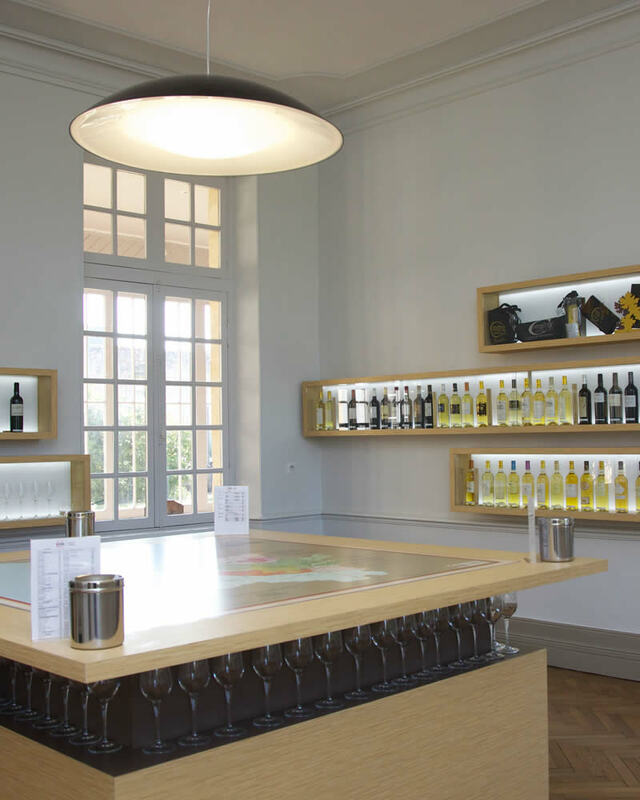 In our shop you will find a wide selection of over 50 wines produced in our region with every attention to the long-standing traditions of the appellation.